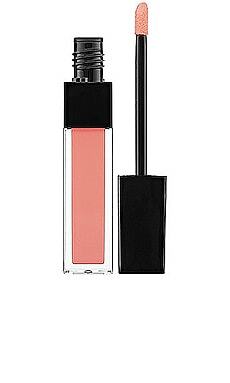 Gorgeous, glossy lips for days. 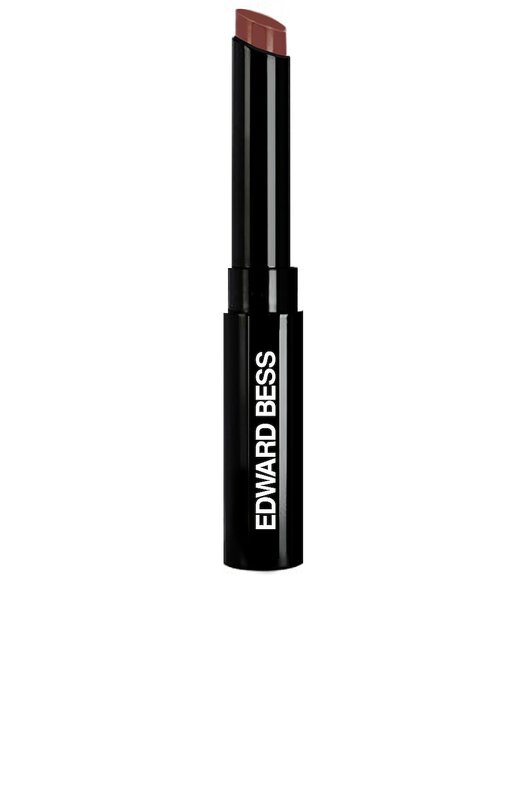 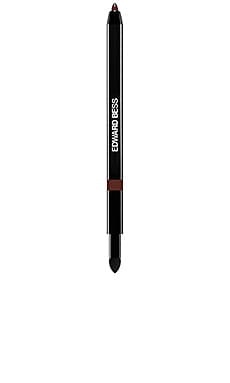 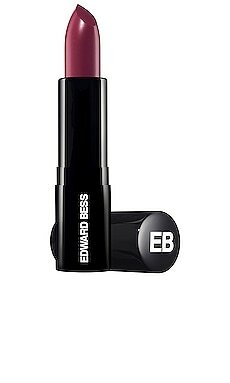 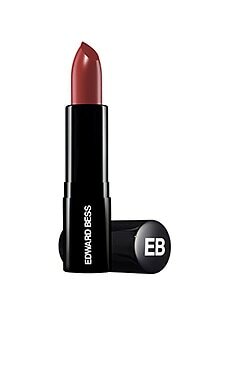 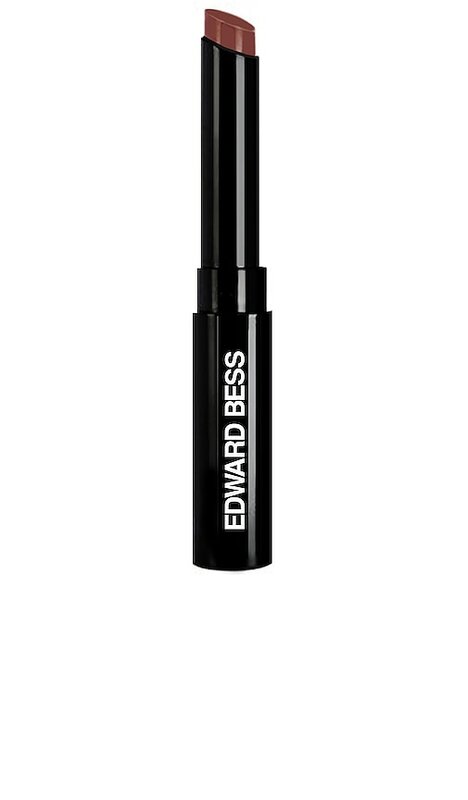 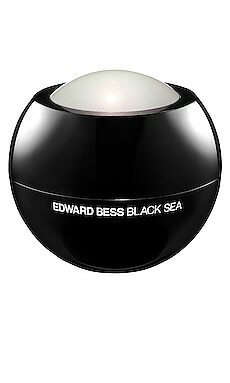 The Classic Beauty Lustrous Lip Color by Edward Bess features a magic melting formula that applies as a lipstick and immediately delivers irresistible shine without the sticky, tacky feel of a gloss. 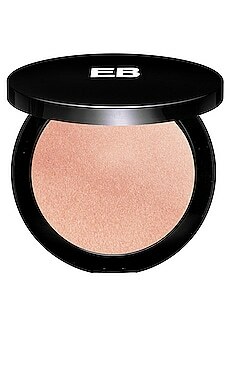 The rich, buttery texture contains Vitamin E to nourish and provide lasting hydration for hours on end. 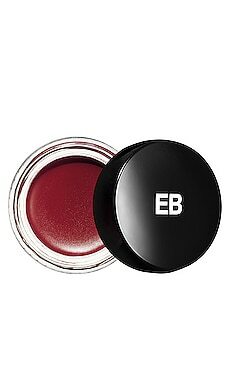 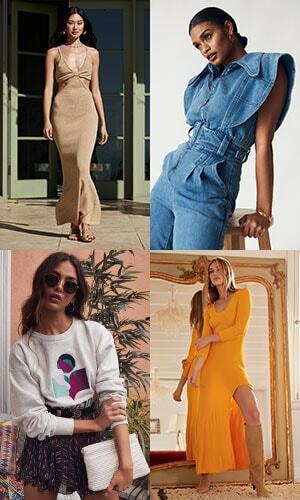 Hydrogenated Polyisobutene, Diisostearyl Malate, Dipentaerythrityl Hexahydroxystearate/Hexastearate/Hexarosinate, Neopentyl Glycol Dicaprate, Diphenylsiloxy Phenyl Trimethicone, Pentaerythrityl Tetraisostearate, Triethylhexanoin, Dipentaerythrityl Pentaisostearate, Polyethylene, Magnesium Carbonate, Phytosteryl/Octyldodecyl Lauroyl Glutamate, Polyglyceryl-2 Triisostearate, Fragrance (Parfum), Microsrystalline Wax, Tocopherol, Bht, [+/- Iron Oxides (CI 77491, CI 77492, CI 77499), Titanium Dioxide (CI 77891), Yellow 5 Lake (CI 19140), Alumina, Barium Sulfate, Red 7 (CI 158850), Glycerin].